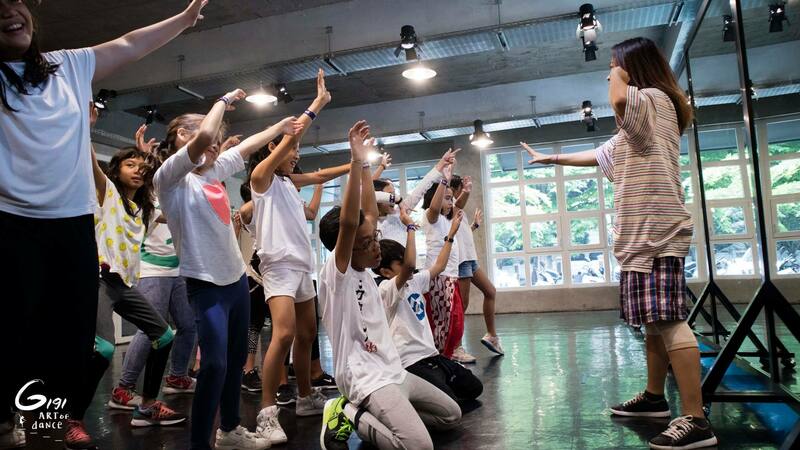 Students are required to have a strong dance background and experiences at this level. The class covers many combination and combos in the choreography routine. Students must pass level Beginner to enroll this class.